was just 11 years old. 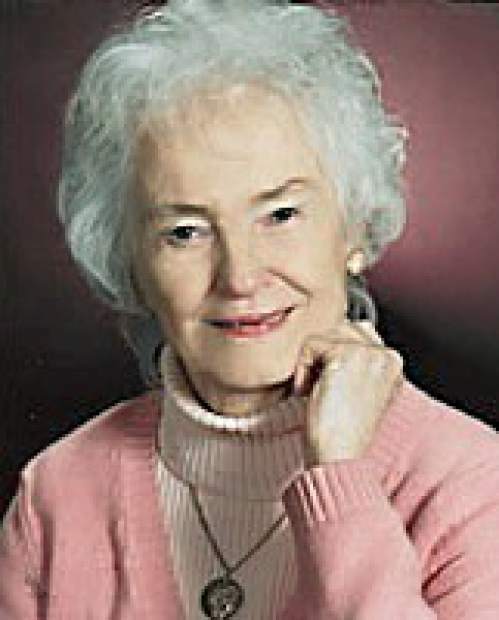 Helen attended Butte High School for two years before the family moved to Mount Vernon, Washington, where she completed high school at Mount Vernon High in 1944. 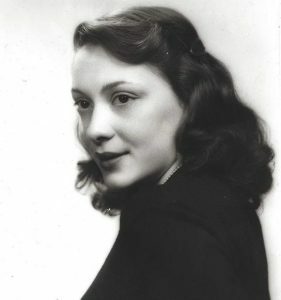 She attended Stanford University, graduating in 1948 with a BA in English. During this time she changed her major from journalism to English, and became a member of the Yvor Winters circle of poets. After being awarded a Stegner Creative Writing Fellowship in poetry, she received her MA in English from Stanford in 1950. She married W. Wesley Trimpi, Jr., a Stanford classmate, on October 12, 1951, in New York City. Helen and Wesley then attended graduate school together at Harvard University, moved back to California when Wes began his teaching career at Stanford in 1957, and Helen later completed her PhD in English Literature from Harvard, while caring for their two young daughters, in 1966. Alberta and Michigan State University, in 1988-89. Between 1959 and 2016 Helen published six volumes of poetry, most recently A Journey of the Mind: Collected Poems of Helen Pinkerton, 1945- 2016 (Wiseblood Books). In addition to her poetry, she published a book on Herman Melville (1987) and Crimson Confederates: Harvard Men Who Fought for the South (2009). She was an active member of several Civil War Roundtables in the San Francisco Bay Area during the last thirty years of her life, and visited archives and battlefields during research for her book and articles on the Civil War. In March, 2016, Helen was interviewed for the Stanford Pioneering Women Oral History Project, of the Stanford Historical Society, about her life, work and experiences during her years at Stanford University. Helen was best known for her profoundly philosophical and religious poetry which she published under her maiden name, Helen Pinkerton. 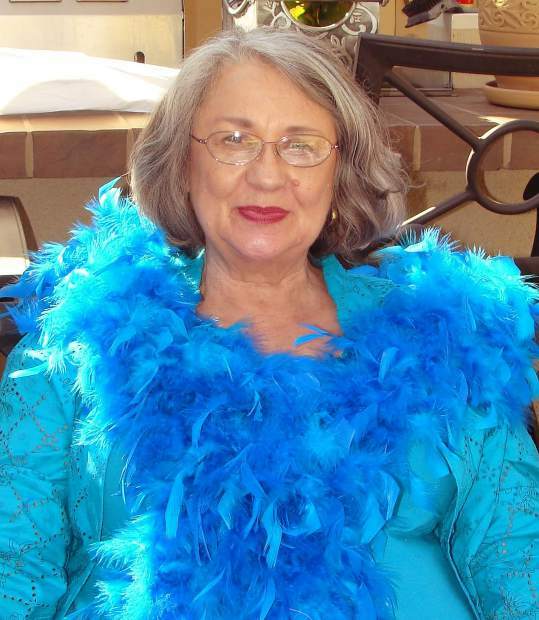 She will be missed by all who knew her: family, friends and colleagues, decades old and new, neighbors in Palo Alto, Woodside, and since 2011, Grass Valley, and her caregivers. During recent years at Eskaton she organized several series of lectures on historical, artistic, scientific, and musical topics which were well-attended. 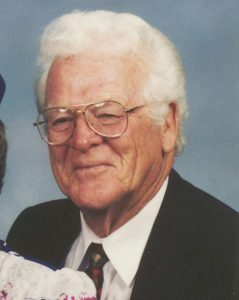 Helen is survived by her daughters Erica (Martin) Light, of Nevada County, Alison (Robert) Corcoran, of Laramie, Wyoming; grandsons Matthew (Mikaela) Light of Foresthill, and Jonathan (Jade) Light, of Grass Valley; three greatgrandchildren, Juliette, Lucas and Kaitlyn; also many cousins, nieces, nephews and their offspring. She was preceded in death by her parents, her three siblings, Daniel Pinkerton and Charles Pinkerton, and Sharon Currier, and by her former husband, W. Wesley Trimpi, Jr.
A Memorial gathering for Helen will be held on Saturday, February 24, 2018, from 1:00 to 4:00PM at the Holbrooke Hotel, 212 West Main Street, Grass Valley. Please RSVP to Erica Light at (530) 292-1365, by Monday, February 5, if you will attend. Memorial contributions may be directed to Hospice of the Foothills, 11270 Rough and Ready Highway, Grass Valley, CA 95945, or the Intercollegiate Studies Institute, 3901 Centerville Road, Wilmington, DE 19807-1938. 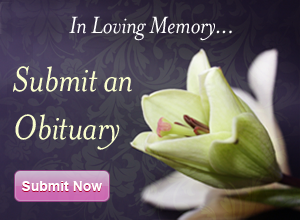 Arrangements are under the care of Hooper and Weaver Mortuary.